If your baby is inconsolable, the problem may not be colic, hunger, or a soiled nappy — it may be a hair tourniquet. 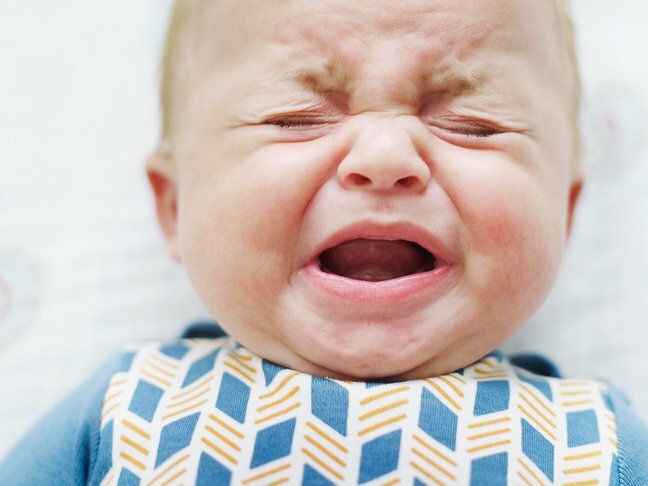 Most parents never deal with this issue, but it’s more common than you may think and may put your baby’s toes or fingers at risk. Here’s what you should know about hair tourniquet symptoms and treatment. Most cases involve babies less than 4-months-old. Hair tourniquets are common at this age for two reasons: young babies are often kept in socks, and postnatal mothers usually experience some hair loss during this time. Most tourniquets involve loose hair, but stray fibres from clothing or string can also cause a tourniquet.